Despite its importance, a shocking number of pet owners still haven’t yet made the decision to microchip their pet. 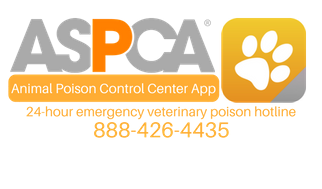 Whether you are a new pet parent, or an experienced owner, getting your pet microchipped should be a significant priority if you are to ensure the safety and security of your beloved animal. 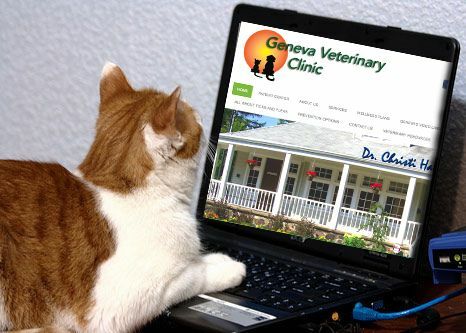 As veterinarians, we are often asked about the importance of pet microchipping. Here are some of the most frequently asked questions we receive about microchipping. A pet microchip is a tiny, electronic chip that is inserted under your pet’s skin. It is about the same size as a grain of rice and contains a unique number or code that can only be read by someone who has an RFID scanner. The chip remains inactive unless it comes into close contact with the electromagnetic waves produce by the scanner. What does the number on the microchip mean? The number on your pet’s microchip is attached to a central database, and the entry for that number contains your personal details. Therefore, by scanning a lost pet, a veterinarian can obtain your information and ensure that your pet is returned to you. Will microchipping my pet hurt her? The process of microchipping a pet is very past and virtually painless. The chip itself is injected through a sterile needle into the skin between your pet’s shoulder blades. 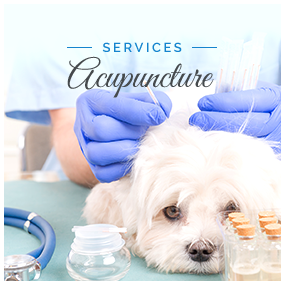 A little topical anesthetic can be applied before the shot is given. If you move to a new property or transfer ownership to someone else, you will need to provide proof and take this to your local veterinarian or your microchip provider who will be able to amend your personal information. There may be a small fee each time you update your details. Since a microchip has no working parts, nor a power supply, there is no reason that it shouldn’t last the duration of your pet’s life. Could my pet be allergic to the microchip? Most pet microchips are specifically designed to be biocompatible, meaning that your pet’s body shouldn’t try and reject it. At what age can I microchip my pet? Puppies and kittens can be microchipped as early as 8-12 weeks of age. 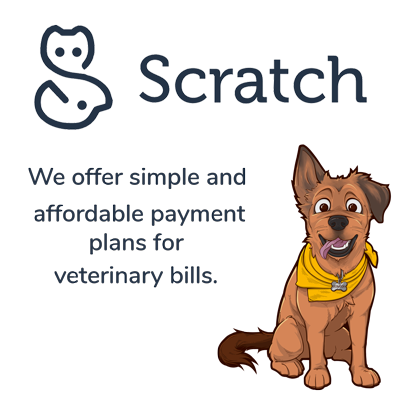 If you have a more unusual pet that you would like to get microchipped, you should consult with our veterinarian for specialist advice. What are the benefits of microchipping my pet? How much does it cost to microchip my pet? The exact cost of microchipping your pet can vary from provider to provider, but typically you can expect to pay a one-time fee of between $25 and $50. Registering your pet’s chip with your details can cost around an additional $20, but this is valid for the lifetime of your pet, and the only other charges may be if you need to change your personal information. Some insurance companies insist that you use a specific chip provider, and premiums can be lower if your animal is chipped. Contact us today for further advice.